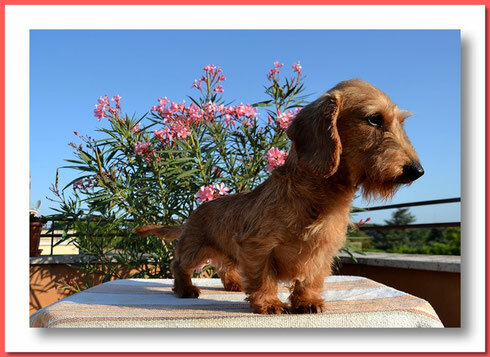 Creme de la Creme Lucky L'amour (Macho) - Multi Ch (IT) - cremedelacremeteckel's JimdoPage! 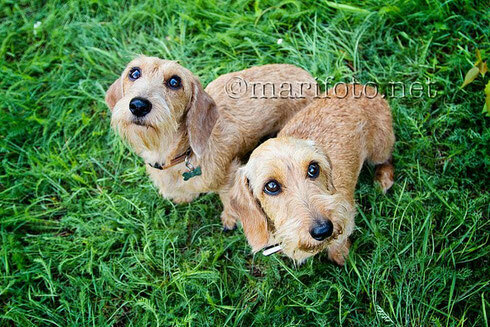 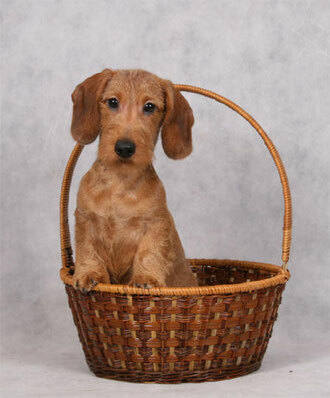 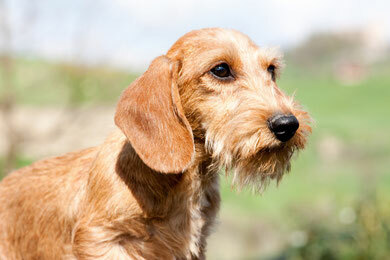 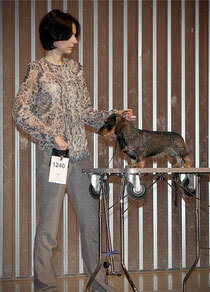 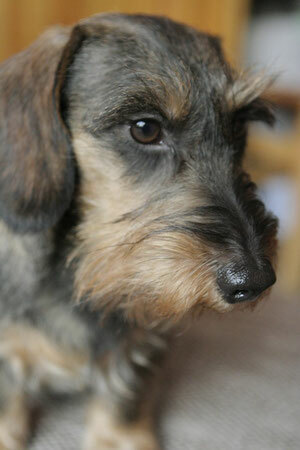 Zwerg wirehaired dachshund puppys - liter ''N''! 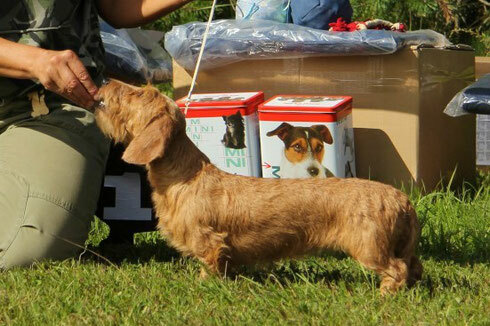 Asspalvainā miniatūrā takša kucēni - ''N'' metiens! 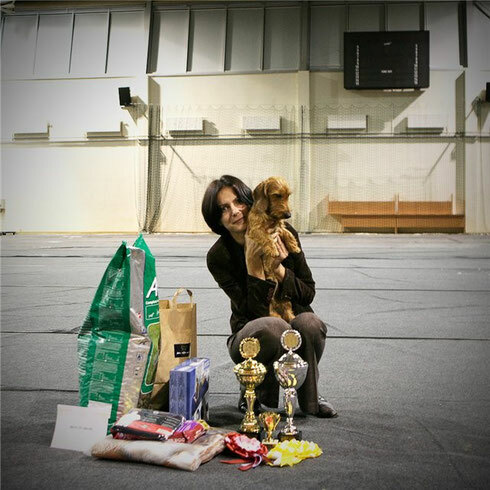 Intelligent ot Mariny Kuranovoy - Junior champion of Latvia! 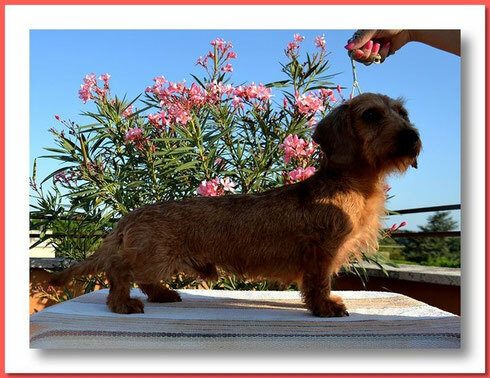 Creme de la Creme Lucky L'amour (Macho) - champion of Italy!